for $195,000. 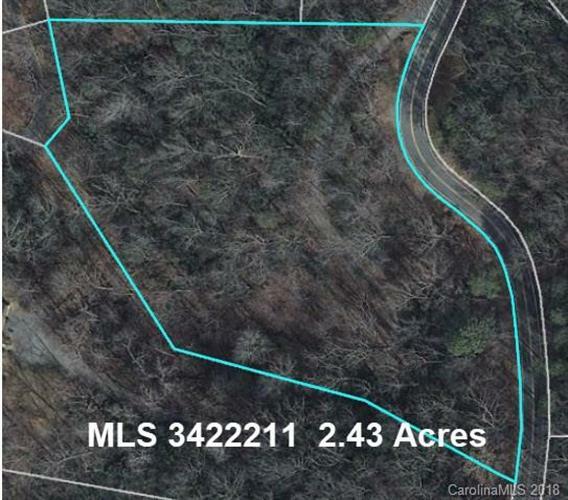 The lot size is 2.430 Acre(s). UNDISTURBED NATURAL SETTING. 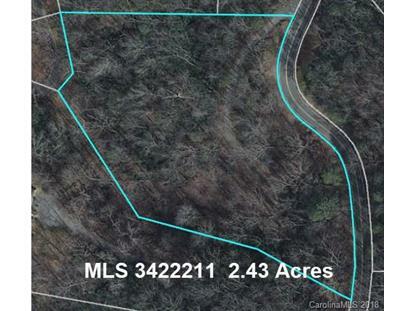 Forested acreage just off Buffalo Shoals Road--maintained by the state. You'll want to create your own park around your home. You'll see plenty of wildlife: deer, raccoons, and maybe a bear. Consult for current building ordinances.